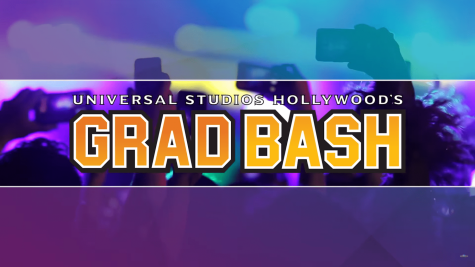 On March.29th the 2019 class sponsors held a grad bash meeting in the auditorium. They went over the dress code and the busing. student were upset about the dress code especially because ripped jeans aren't aloud. Students got to choose the bus they would like to ride. "I feel like the dress code is acceptable , and that picking what bus we want to ride on is fair. Im very excited for this trip." Senior James Butler said.